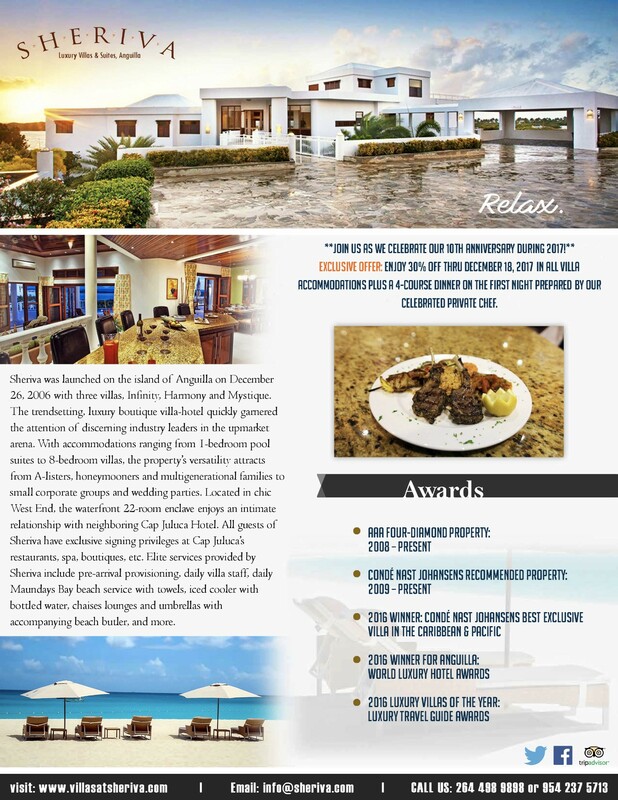 * Exclusive signing privileges at neighboring Cap Juluca’s restaurants, boutiques, water sports, etc. 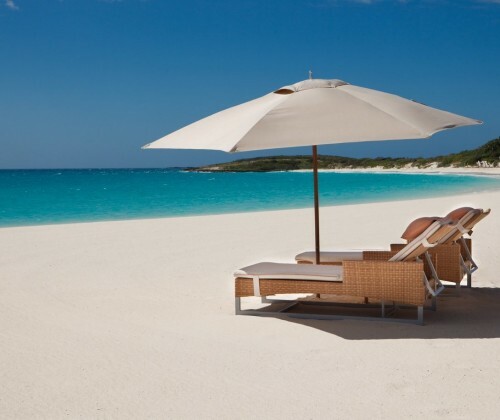 * Cap Juluca guest signing privileges are exclusively available to guests of Sheriva. 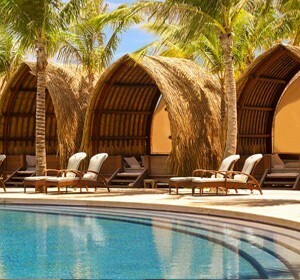 A credit card guarantee is required to activate your resort account. Cap Juluca is JUST 2 minutes away by provided golf cart. Fitness Suite: treadmill, elliptical bikes, free weights, two Apollo full body gym systems, etc.